Xiaomi has launched its ShareSave app that will enable customers in India to buy products from China and get them shipped here. The ShareSave app will enable one to buy devices from China. The new app utilises social e-commerce as its core model. Xiaomi says it will provide full local support, after-sales services and doorstep delivery. The ShareSave e-commerce platform can be accessed via an app of the same name, which is available for download from the Google Play Store. “Xiaomi strongly believes in the power of communities and Mi Fans, and the social aspect of ShareSave is a perfect reflection of this. ShareSave allows for a place where Mi Fans connect, enjoy and share a unique #SharetoSave shopping experience. It also serves as a testing ground for key markets, allowing Xiaomi to learn more about the local demand for various types of product,” states Xiaomi in a blog post. The new e-commerce platform by the company seems to be another way of checking user’s interest in products that are not yet available in India. 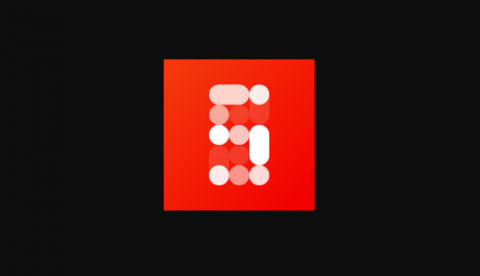 We checked out the app and found that it hosts products by various companies, along with devices by Xiaomi backed companies like Yeelight, Yuemi and others. 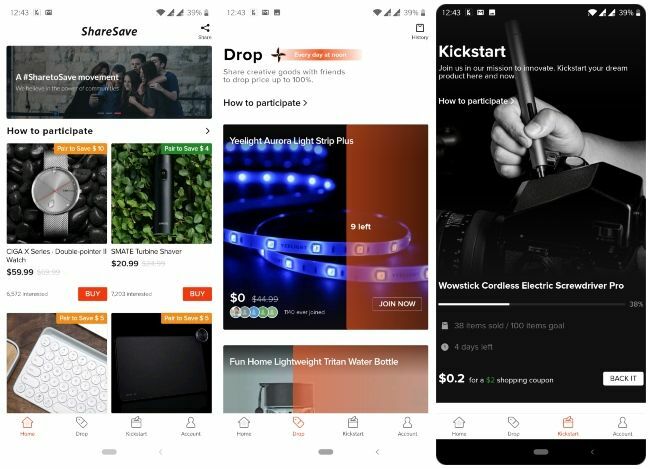 Xiaomi says that those who buy these products will get “full local support, such as after-sales services and delivery right to their doorstep at honest prices.” The devices listed on the app range from smart hardware, mobile peripherals, to lifestyle products. Moto E VS Xiaomi Redmi 1S?